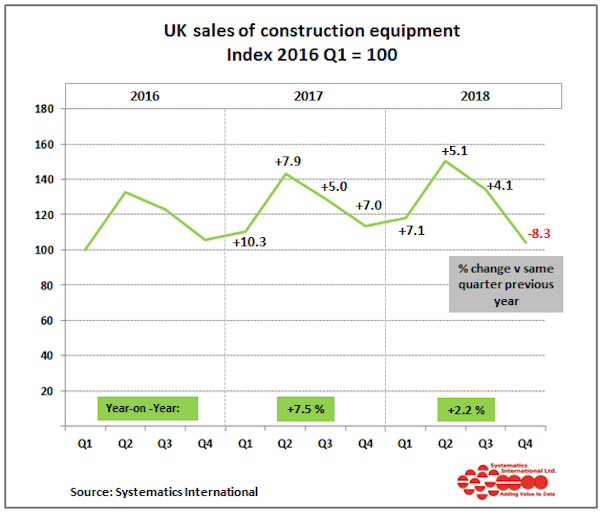 A new team player for electric construction machinery has emerged onto the market with a prototype telehandler. 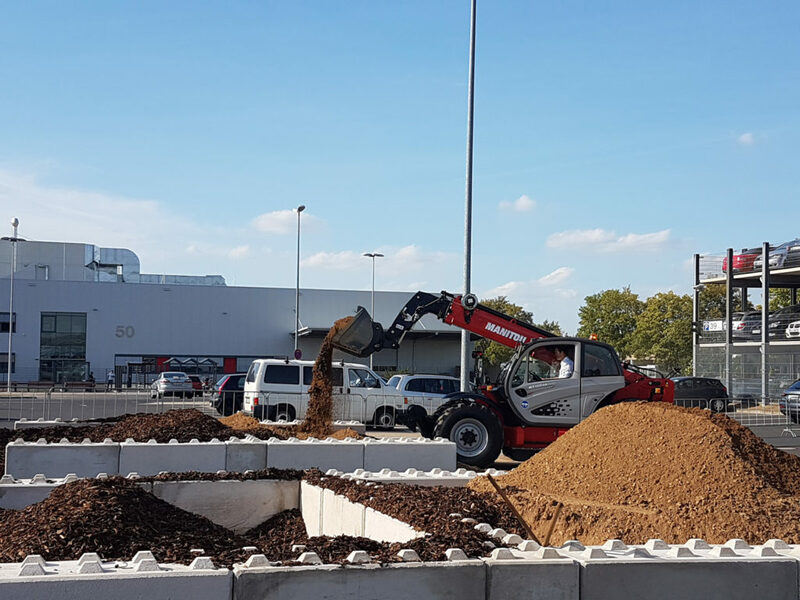 Manitou and Deutz have joined forces and introduced two prototype telehandlers: one as a hybrid, and another a full electric system machine, to meet increasing demand for such vehicles. 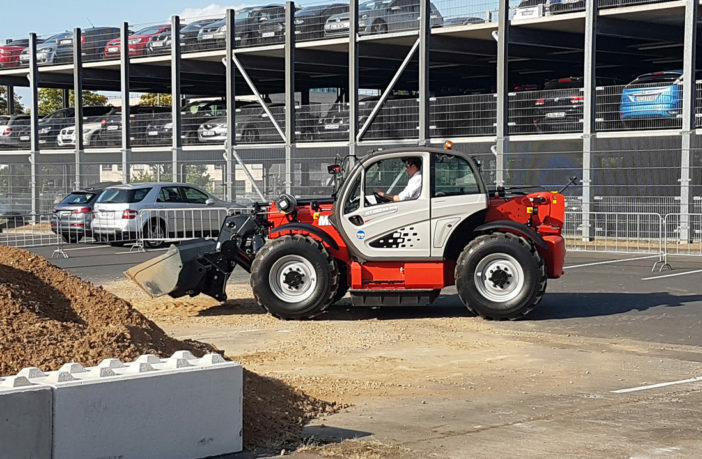 This is the first time Deutz has incorporated prototype electric drives into Manitou equipment, and as a result the Manitou MT 1135 has been launched as a prototype. Deutz says it has provided a modular product portfolio for electric drives, which enables customers to choose the combination of combustion engine, electric motor, battery and power electronics that is best suited to their needs. And should the customer require it, a pure electric drive system is also available on request. 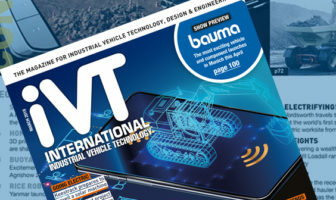 Both manufacturers say their goal is to produce a machine that demonstrates a significant increase in efficiency, which will reduce overall running costs, fuel consumption and emissions in equal measure. The full-electric Manitou MT 1135 telehandler is equipped with a 360V vehicle power supply and a 60kW electric motor. The battery, with a generous 30kWh capacity, ensures that the required level of energy is delivered. The MT 1335 normally comes with a 75kW Deutz TCD 3.6 diesel engine. For the hybrid prototype, this diesel engine has been replaced by a Deutz TCD 2.2, which generates 55kW, plus a 20kW electric motor. The electric system is provided with a 48V system voltage. 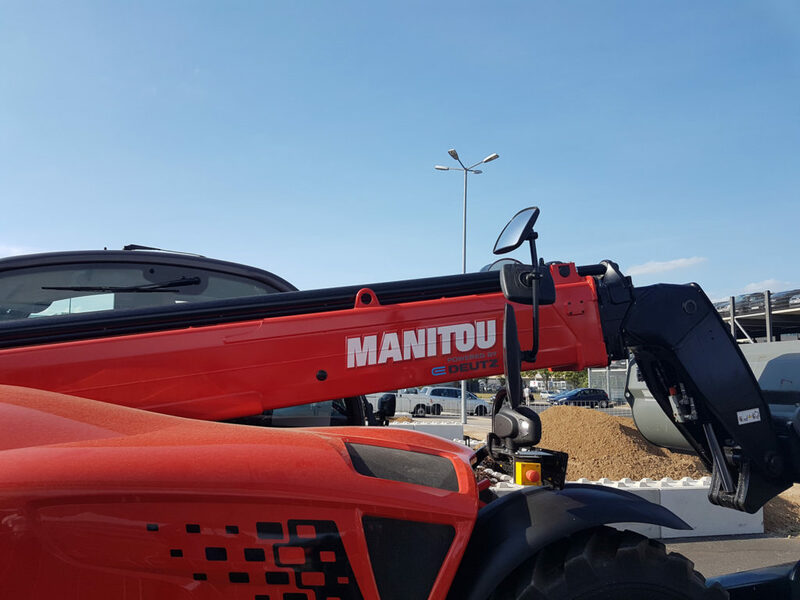 Manitou president and CEO Michel Denis said, “It is the first full-electric construction telehandler prototype that we realize thanks to Deutz, and we are proud to work in this explorative phase with a confident supplier. “The integration of electric drives into our telehandlers is very encouraging for the future. Deutz has rapidly assumed a pioneering role in the field of electrification. It has the necessary expertise and knows our applications’ special requirements. Dr Frank Hiller, chairman of the Deutz board of management, added, “We initiated our e-Deutz strategy last autumn. 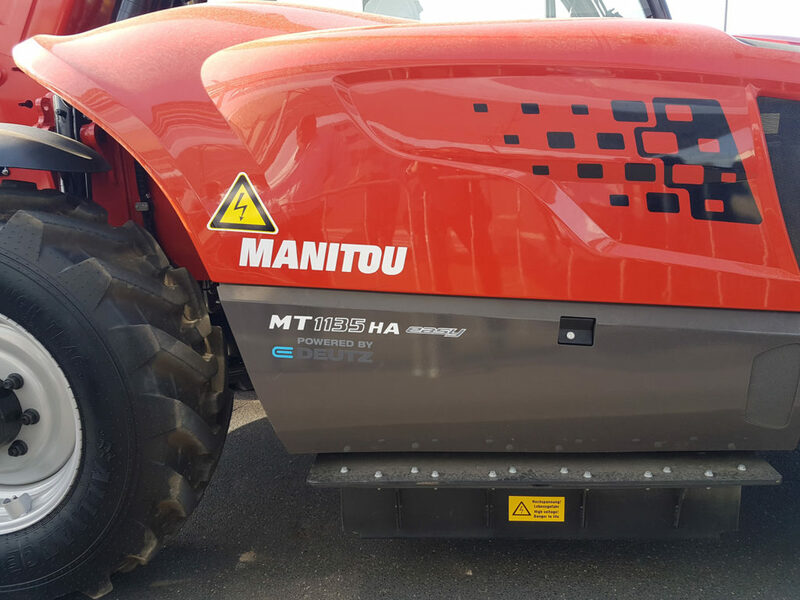 So, we are now very proud to be carrying out the next step of electrification with Manitou Group. There are no current details on when these electric vehicles will come into production.